Laurel properties are not used only in the culinary world to flavor our meals. It is also used as a key ingredient in Natural Medicine, for the treatment of numerous conditions. The laurel, whose scientific name is “Laurus nobilis” is a leafy tree that grows in humid and fresh climates. Originally from the Mediterranean, it is characterized by its dark green leaves and a brownish gray bark. In gastronomy, the bay leaves are used as a condiment to highlight and flavor meat, stews and sauces. In addition, we can take advantage of its benefits in the development of natural remedies and treatments to combat multiple conditions. 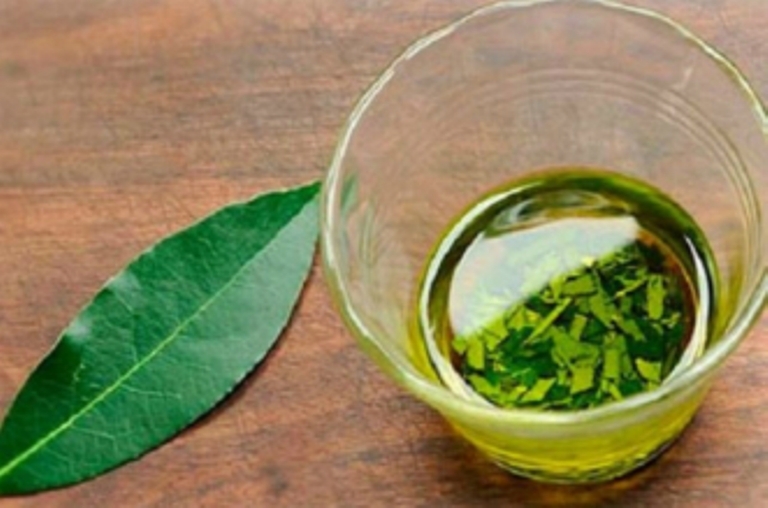 Laurel is known to be a great stimulant of the digestive system. It is carminative and hepatic. In turn, it is excellent for the respiratory system and helps to fight the flu. In addition, it improves blood circulation, is diuretic, antirheumatic and antibiotic. The deep and intense aroma of laurel can be used in aromatherapy. In addition to purifying the environment and repelling insects, this plant helps to relax the mind and overcome difficult emotions such as anguish, depression or fears. In addition, it helps to improve blood circulation so it provides a lot of vitality. As we mentioned, laurel facilitates blood circulation. Therefore, this oil can be applied when performing lymphatic drainage massages. It is excellent for combating fluid retention and heaviness. Another very common use is in the treatment of nervous tics or muscle stiffness. In addition, applying a few drops of laurel oil to the chest, before sleeping, helps control snoring. Apply about 3 drops of laurel oil in a flavoring or diffuser to set the room. This helps fight panic attacks, fears, crying and vomiting in children. Infusion is the easiest way to take advantage of all the properties of laurel. Put 2 laurel leaves in 200 ml of water. When it boils, turn off the heat, cover and let stand for 10 minutes. Finally remove the leaves and drink. -30 gr of dried bay leaves. -Hermetic container with lid (it is necessary that it has an amber color so that the essence does not degrade with light). Place the leaves inside the container. Cover with almond oil. It is important that the leaves are completely submerged. Cover very well and let stand for 30 days in a cool and dry place, away from sunlight. Periodically, shake the container.